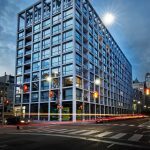 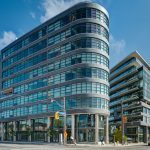 Located on one of the most significant corners of the original old 10 blocks of the City of Toronto, the $80 million King East is a spectacular piece of urban planning and architecture. 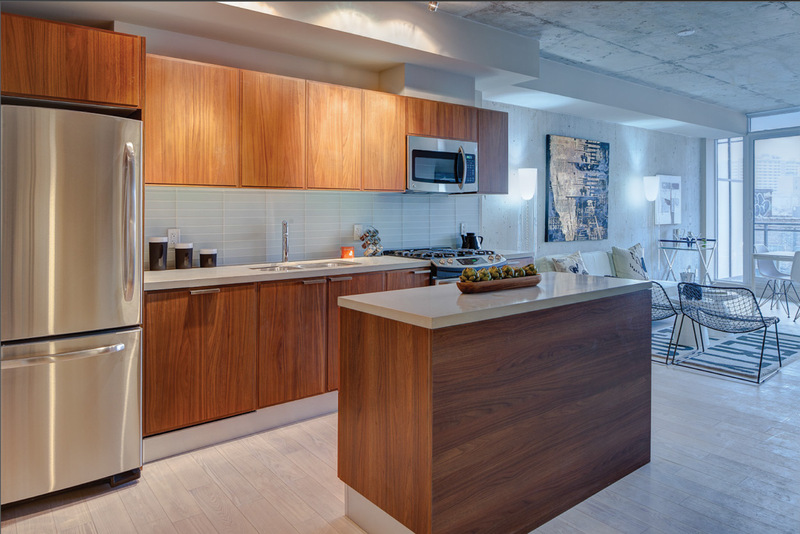 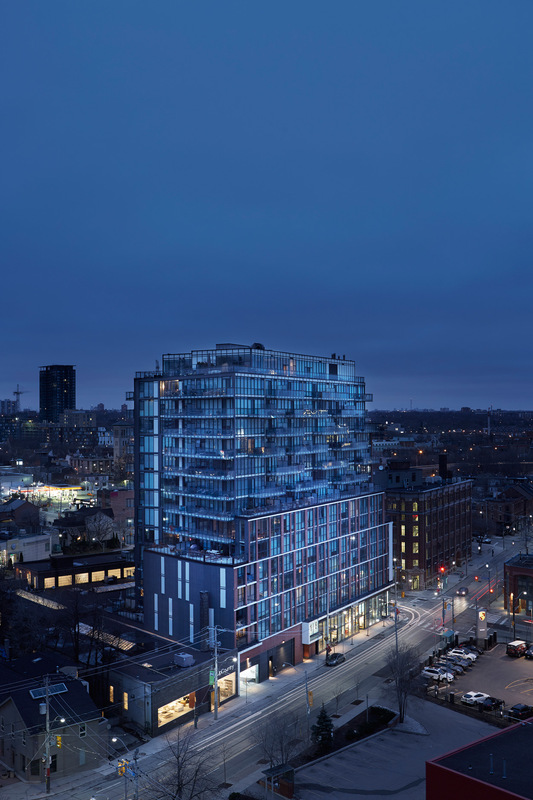 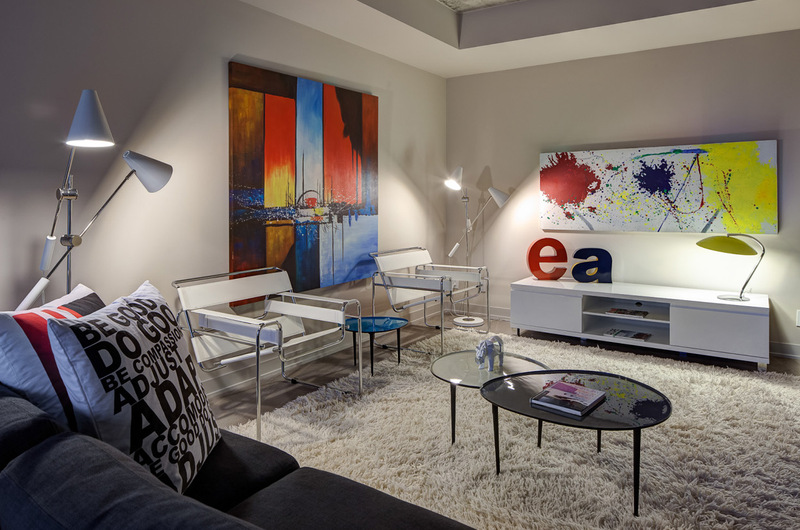 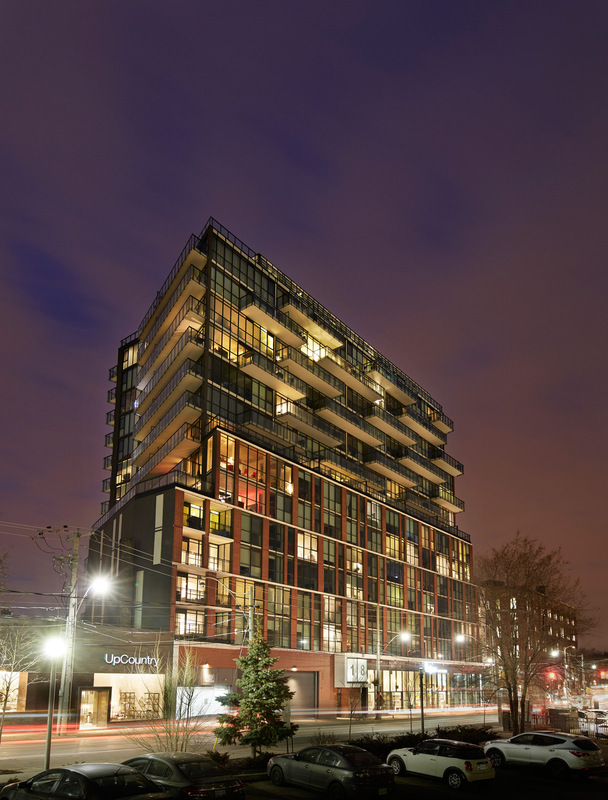 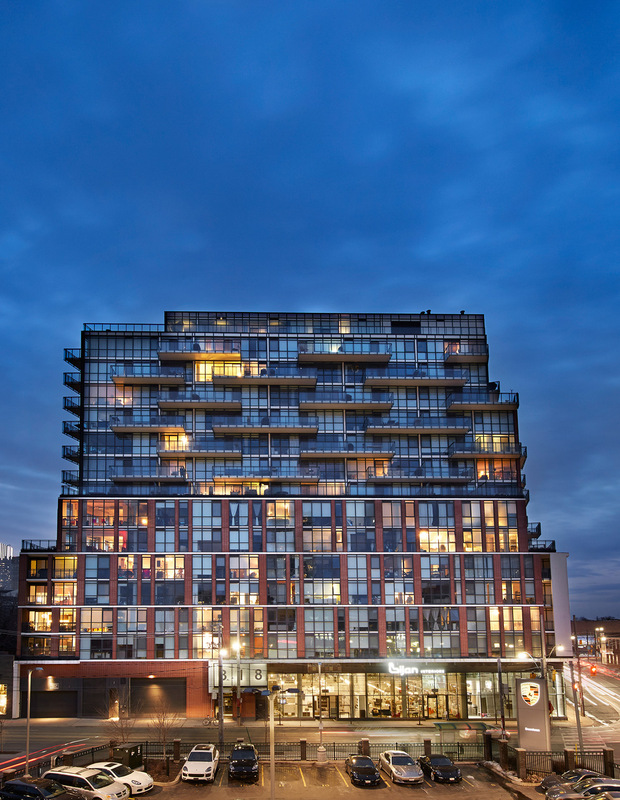 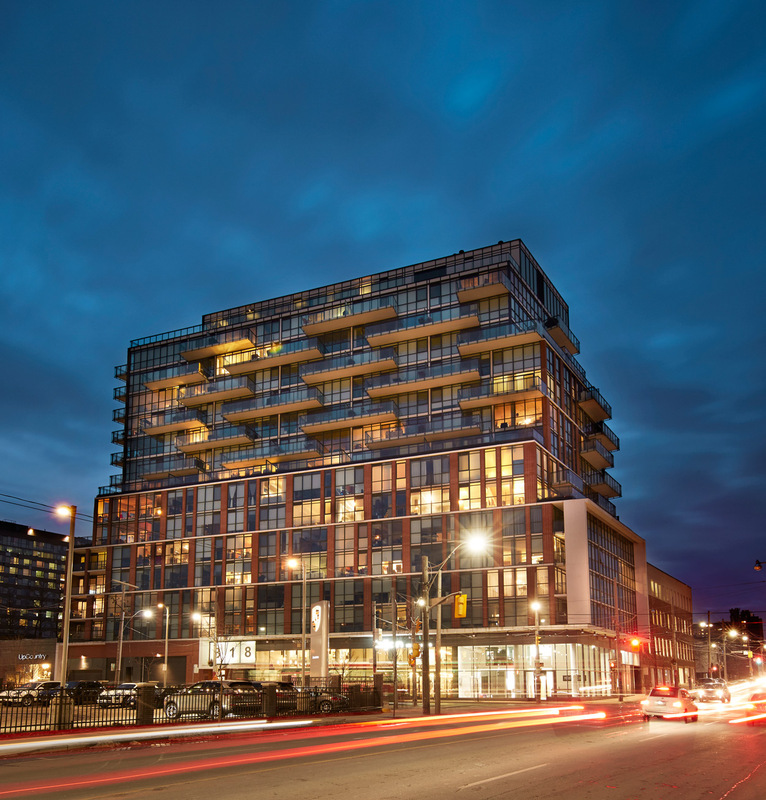 This 15 storey building provides high-end housing with 215 suites in contemporary design styling. 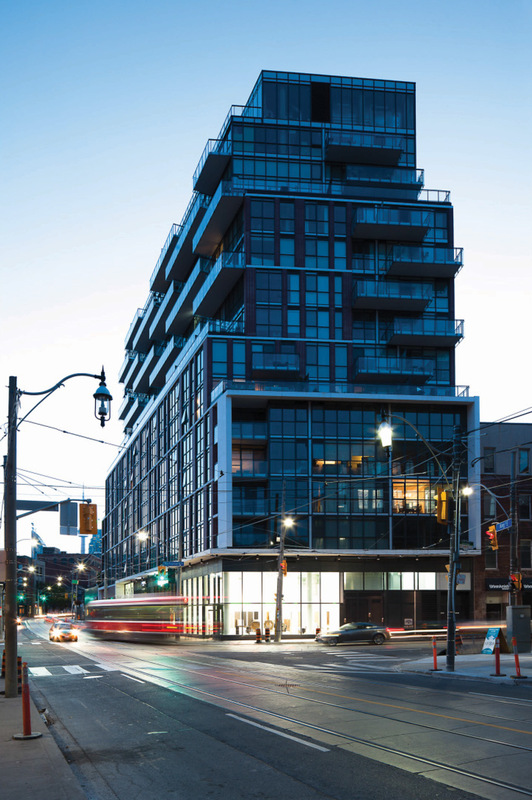 The development has become an iconic marker to the official eastern edge of downtown Toronto. 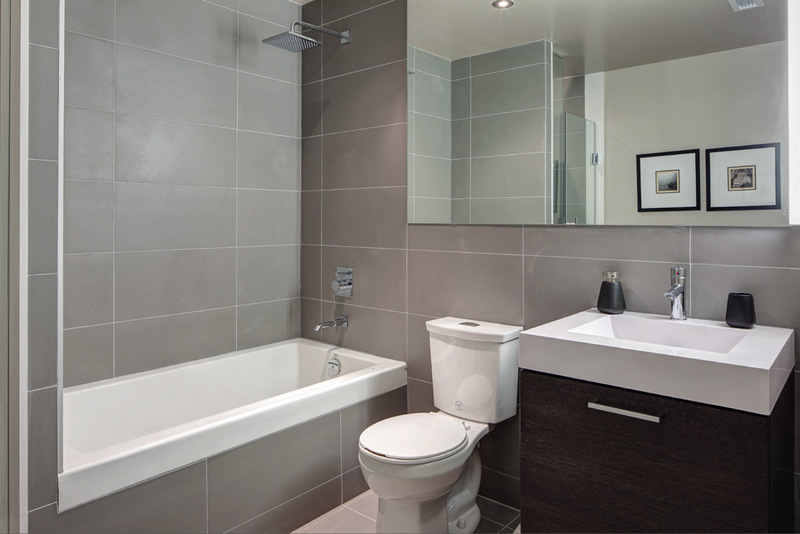 Standard finishes here are upgrades everywhere else. 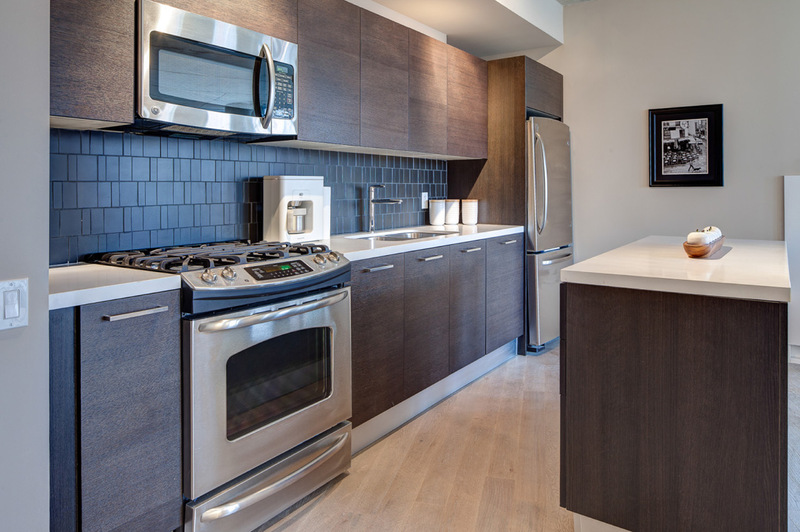 Design features include all wood euro style cabinetry, four stainless steel appliances plus built-in washer and dryer, double-thick stone counters, exotic engineered hardwood floors throughout, large balconies and terraces feature natural gas barbeque connections, and all gas cooking. 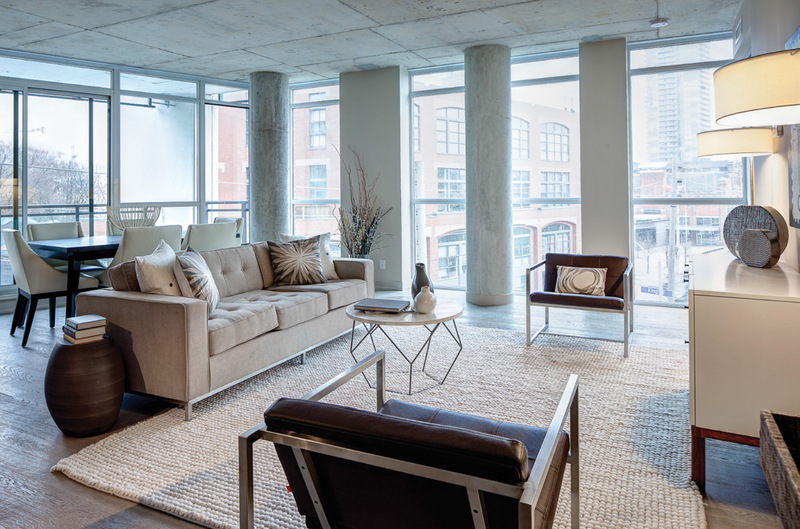 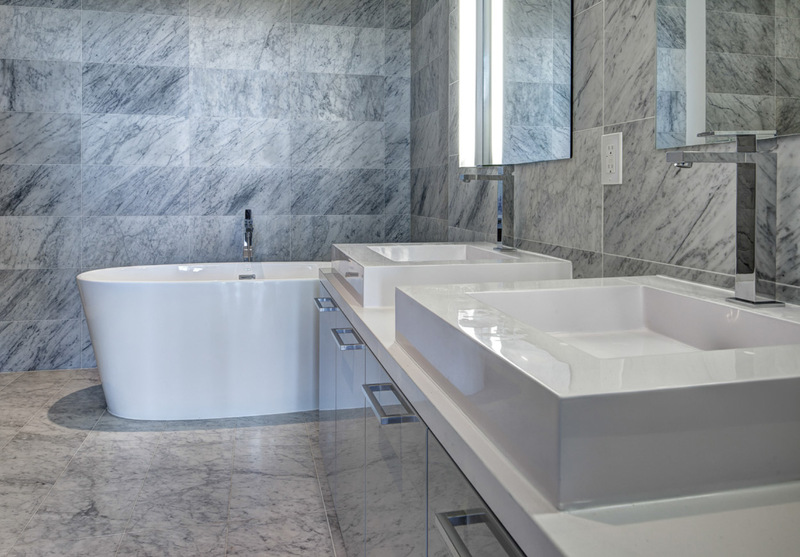 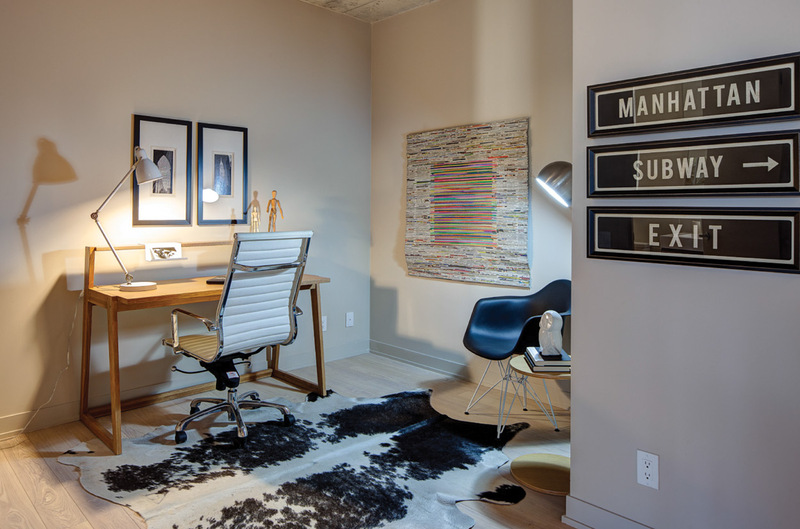 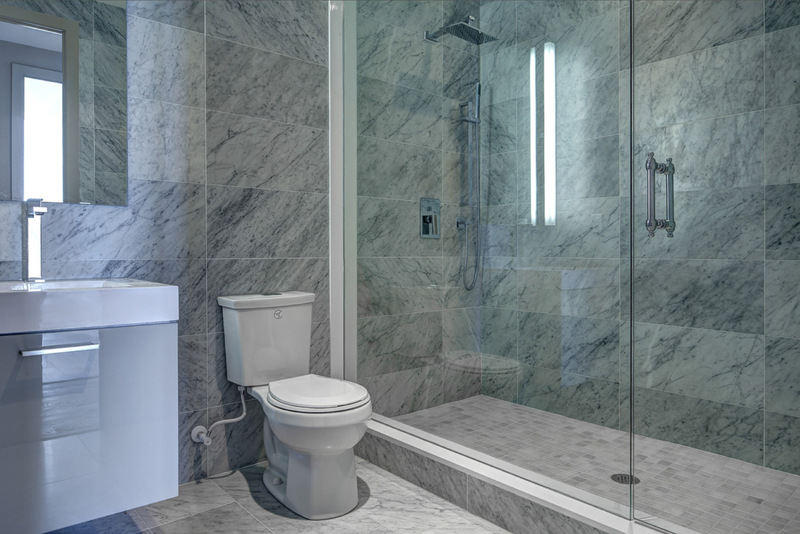 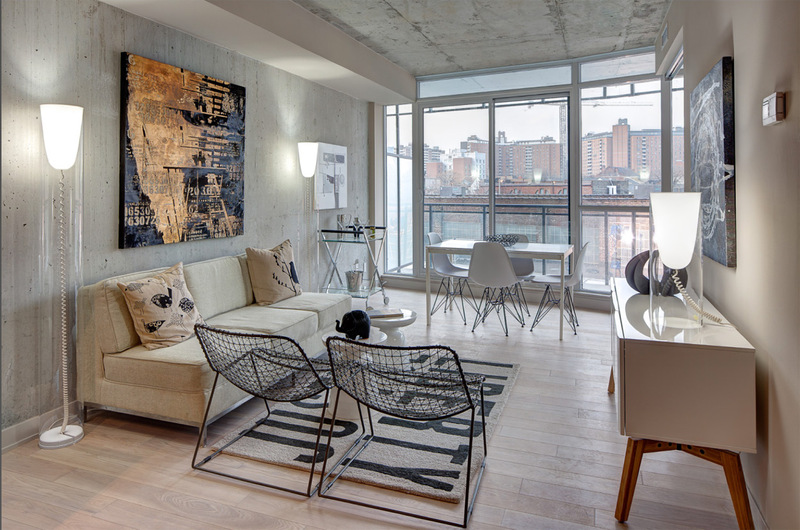 The project offers one bedroom and two bedroom homes with nine or ten foot ceilings.